Experience the Yukon like you have never experienced before. 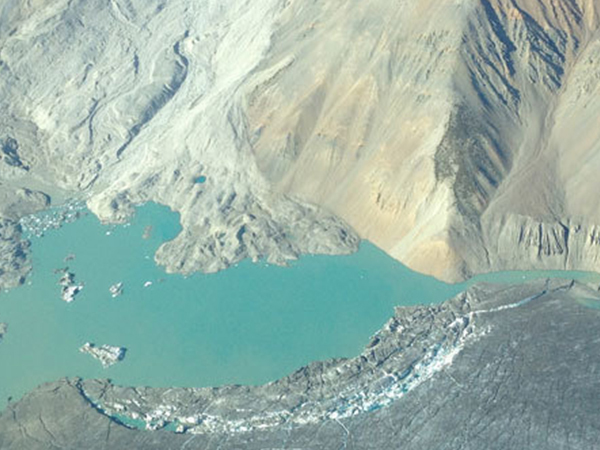 Our glacier flights give you an exhilarating experience in the comfort of our plane. 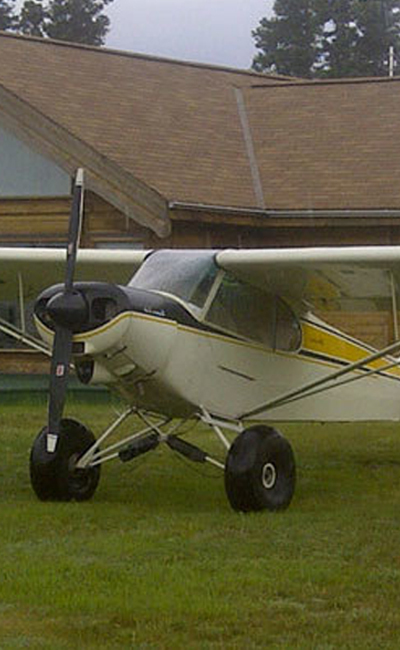 We offer air charter services, mining support to air services for outfitters. If you need reliable aircraft support we’re happy to help! We do custom flights. Tell us what your needs are and we will do our best to accommodate to give you the best experience possible! The Kluane National Park contains the world’s largest non-polar ice fields and nine of the highest mountains in Canada, including the country’s highest mountain – Mount Logan – which, at 19,551 feet above sea level, is also the second-highest mountain in North America. 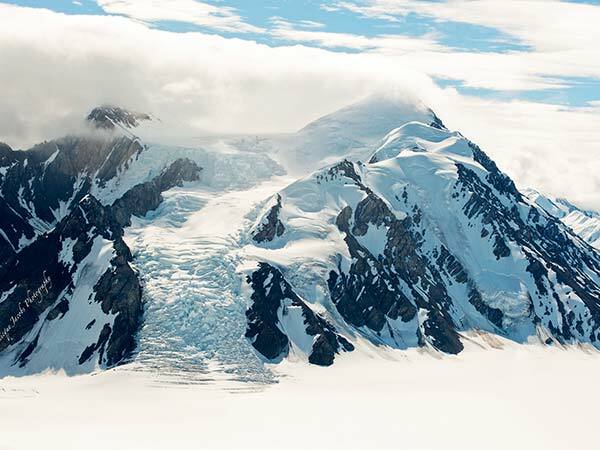 Formed in 2009, Rocking Star adventures is focused on providing aerial sightseeing tours over the spectacular ice fields of Kluane National Park. 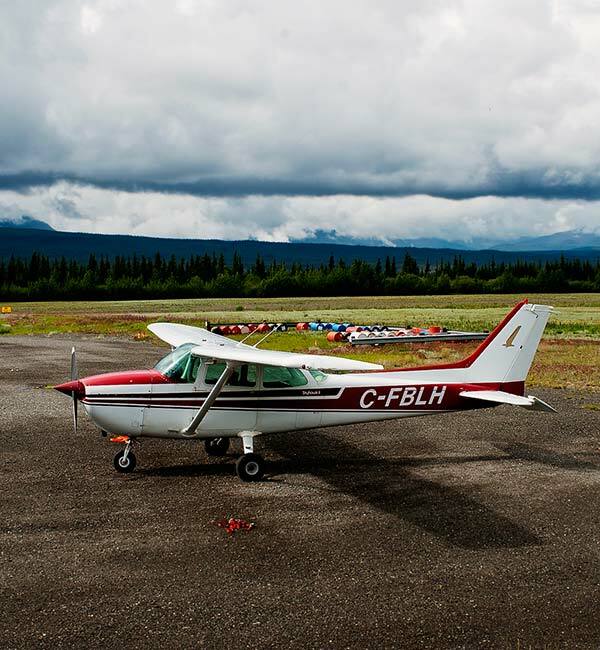 Located in Burwash landing, Yukon, Rocking Star Adventures offers aerial tours of rarely visited areas of the Kluane National Park and southwestern Yukon. © Rocking Star Adventures Ltd.